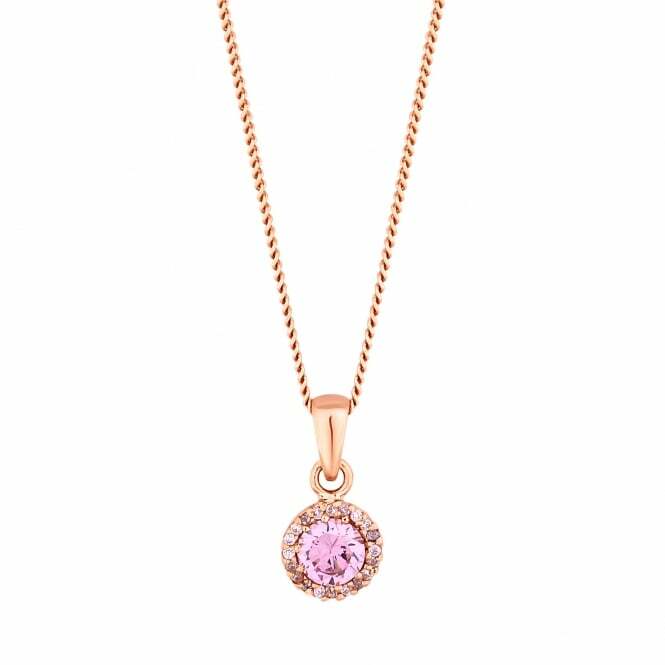 We know it’s still snowing in some parts of the country, but the Spring Summer collections have landed on the High Street and pink is everywhere. From blush to fuchsia, whatever shade picks your fancy- it’s time to adorn your wardrobe with it. We say, start with your accessories. Simply Silver presents this gorgeous rosey-hued set, from the Eternity collection. 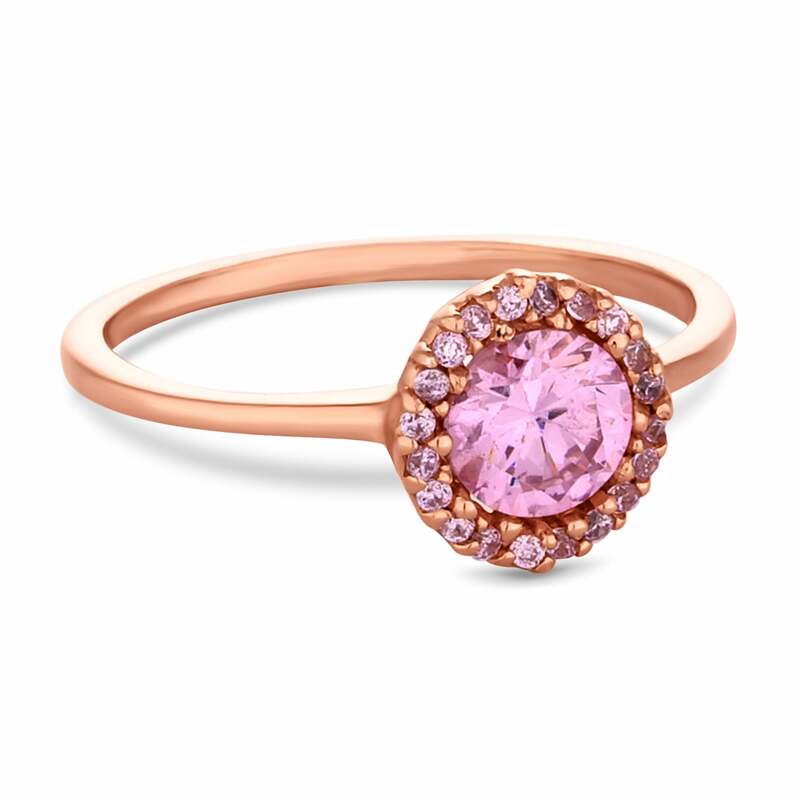 Set in Sterling Silver and plated with 14ct Rose Gold, a Pink Sapphire-coloured stone is surrounded by a halo of flawless gems. 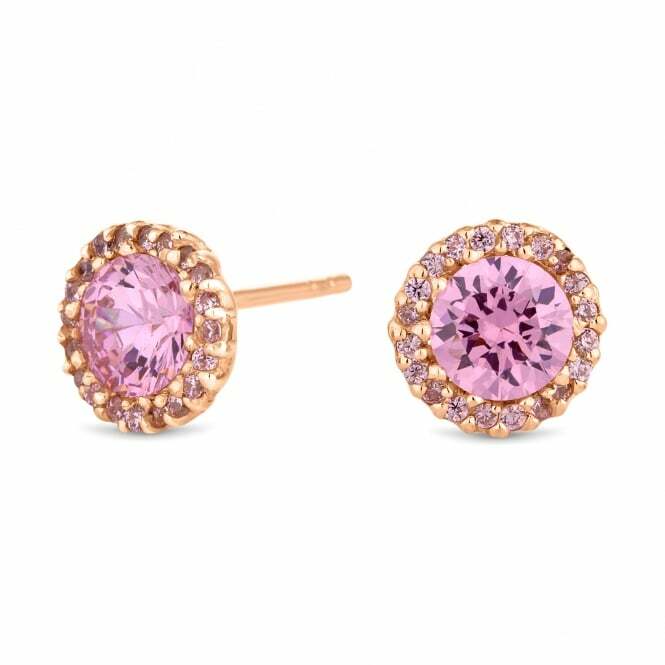 Get it as a pendant, a ring or a pretty pair of studs. 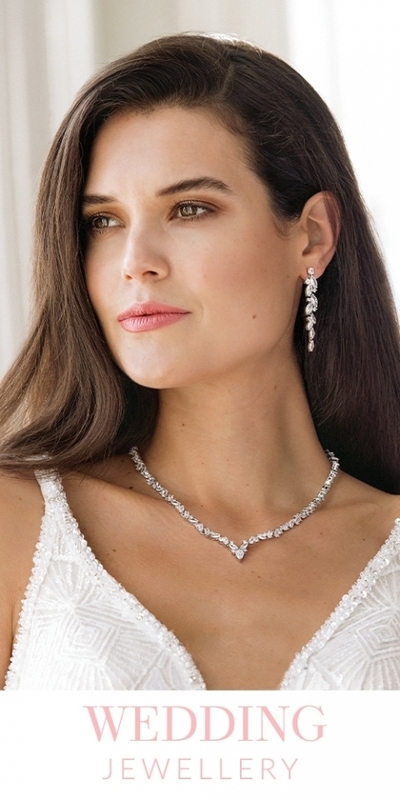 This sparkling set is the epitome of why we love Simply Silver’s Eternity collection so much. It’s a decadent range embellished with diamond-style stones and set in Sterling Silver. 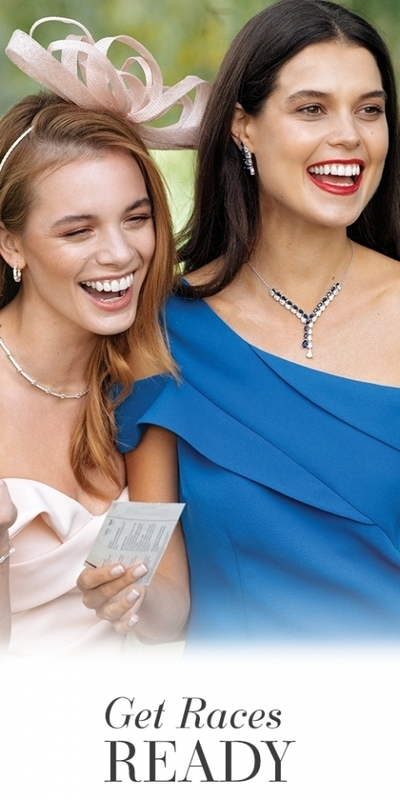 It gives you the eternal sparkle of genuine diamonds, without breaking the bank. 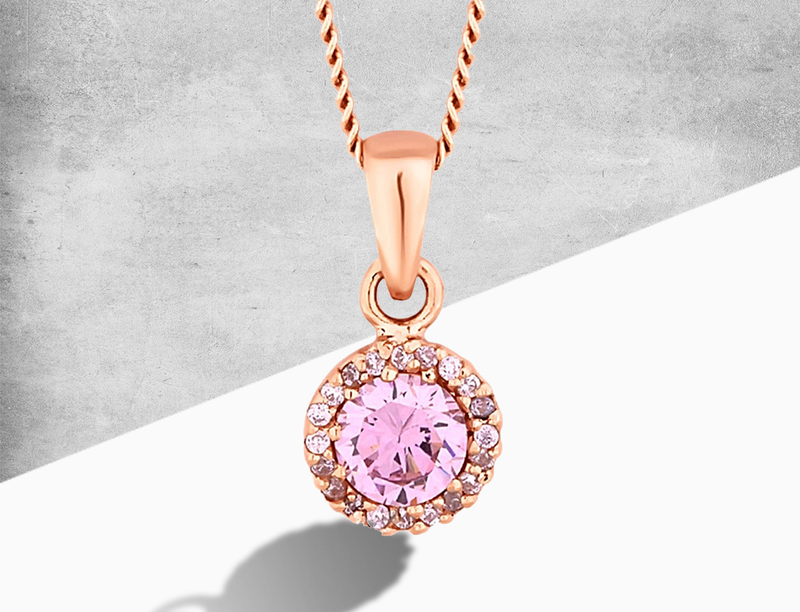 Browse the stylish collection to elevate your everyday look with pieces that really shine. Why settle for just one gem, when you can have lots? 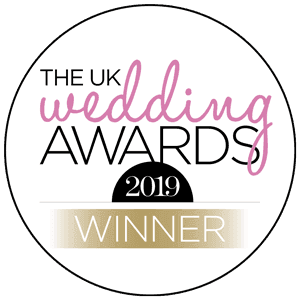 Multi-stone detailing is a huge feature within this collection, and a pave setting is the best way to emphasise that shine. 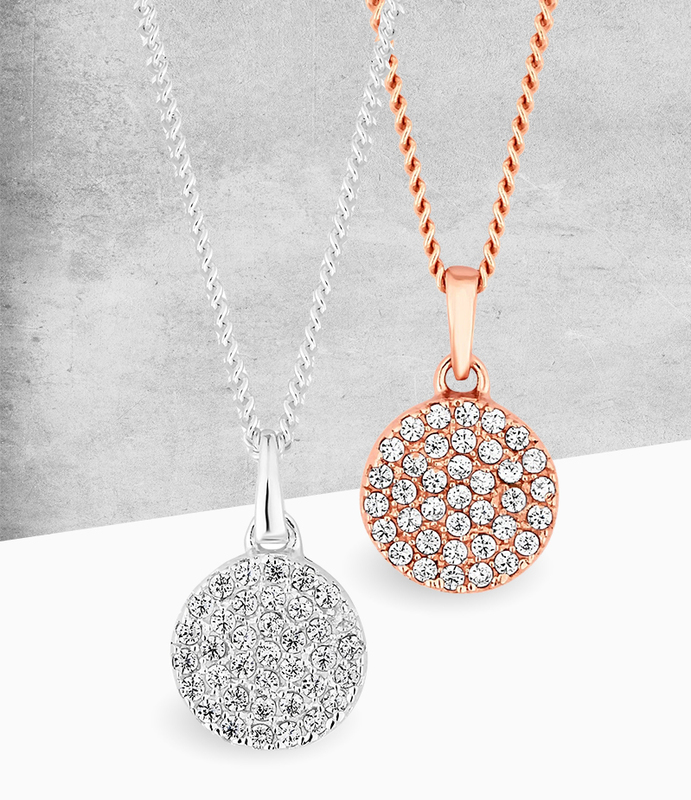 Simple in style, but bright in sparkle, take a peek at these gorgeous pendants. 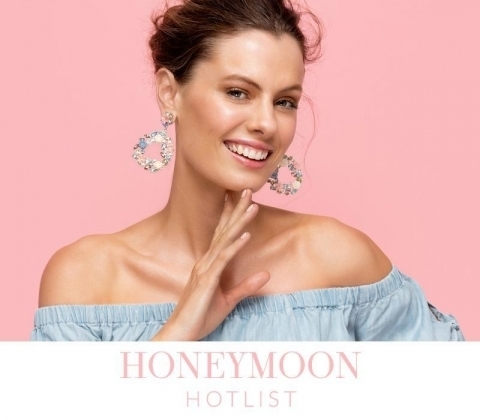 Getting ready to pop the question, but nervous about choosing the right ring? Ask her with a beautiful gem, so that you can choose the real rock together. 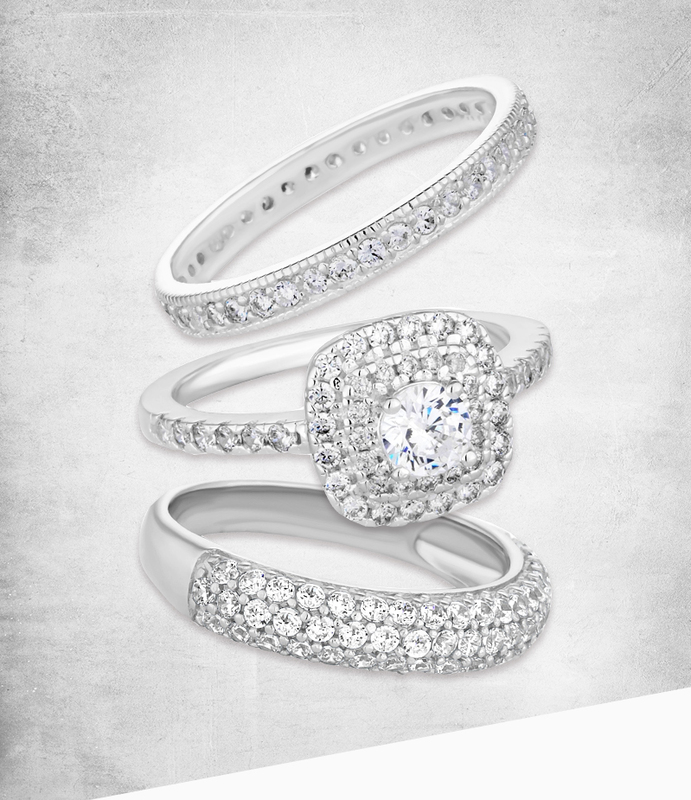 Browse our range of Proposal Rings as part of the Eternity collection.